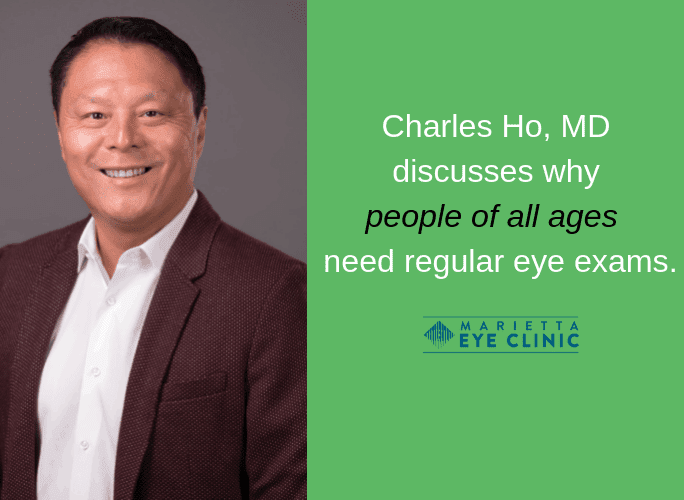 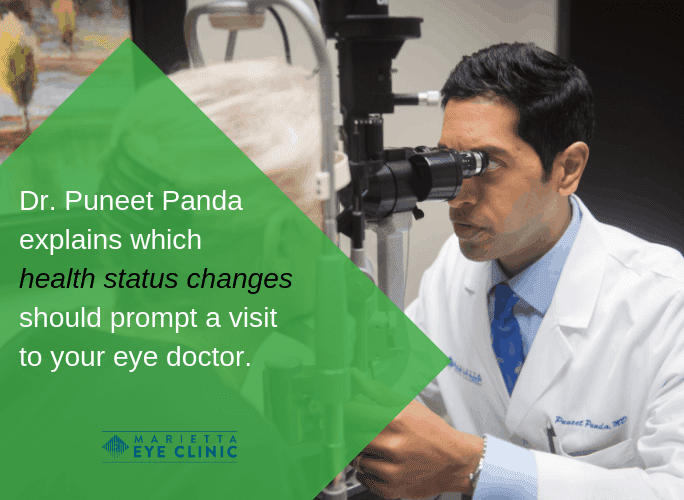 Our eye doctors, surgeons and specialists are passionate about your vision. 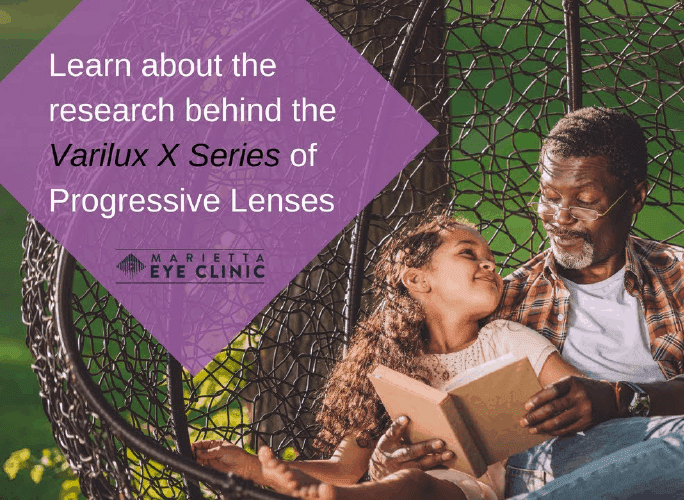 This page is an opportunity for them to share their knowledge with you through educational articles and informative videos. 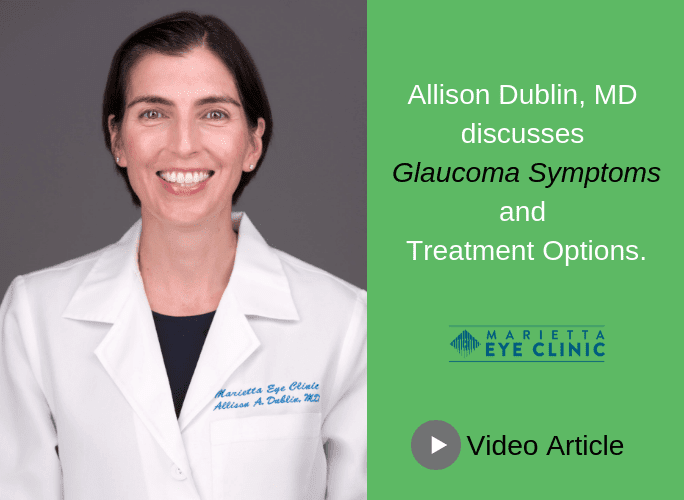 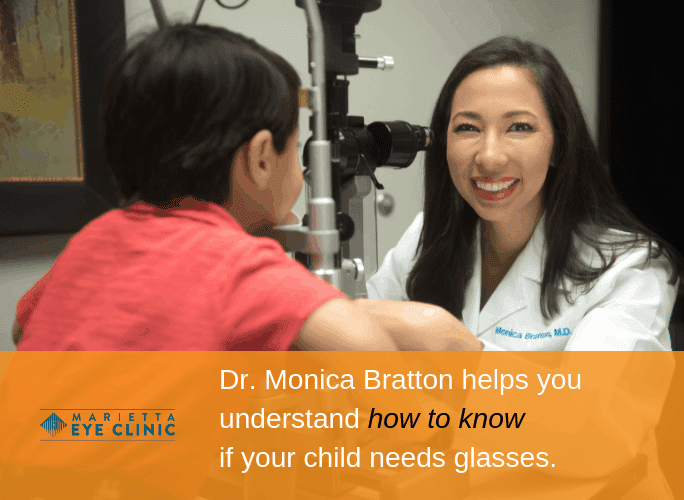 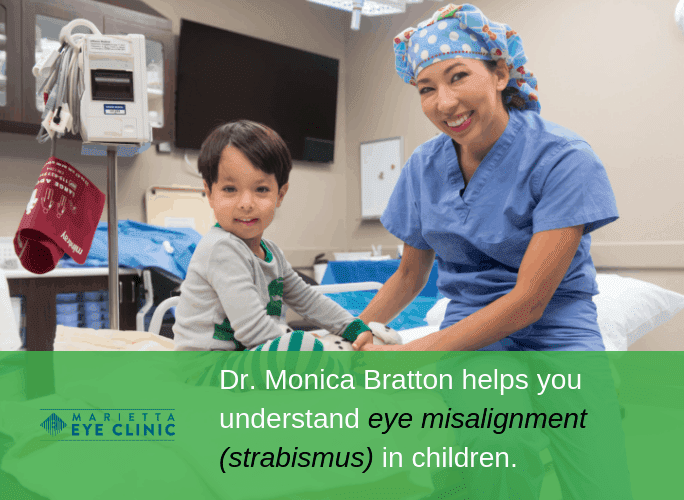 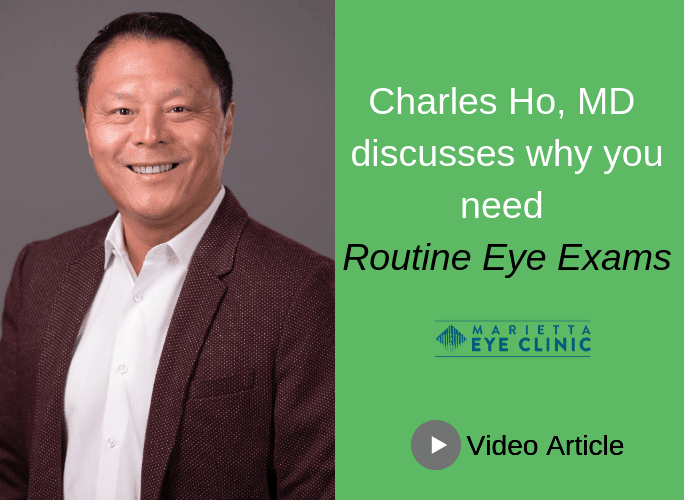 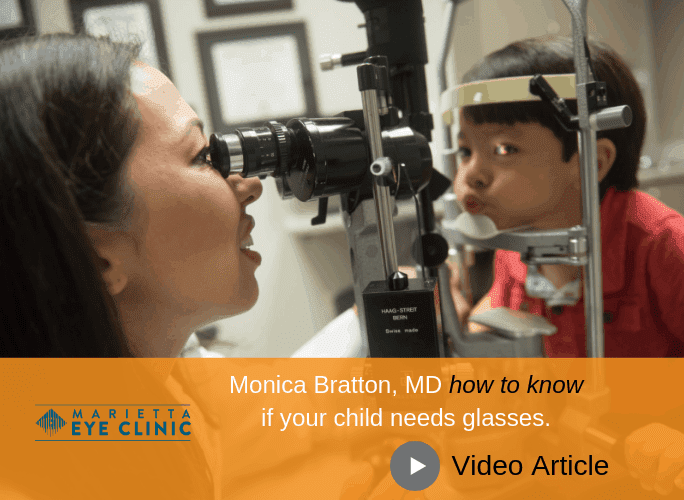 In this short video, board-certified pediatric ophthalmologist Dr. Monica Bratton goes over some of the signs your child’s vision may need correction through glasses or contact lenses.